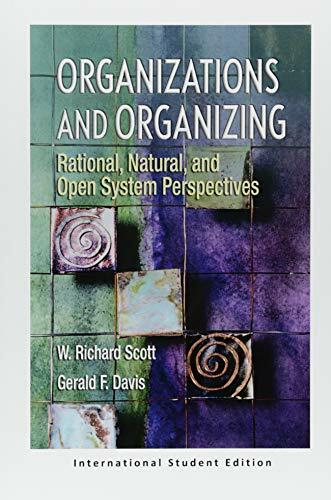 For advanced undergraduate courses on organizations, sociology of organizations, organizations & management, and organization theory. Courses can be found in the departments of sociology, business and public administration departments. 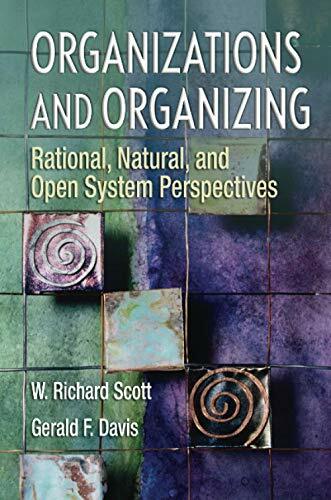 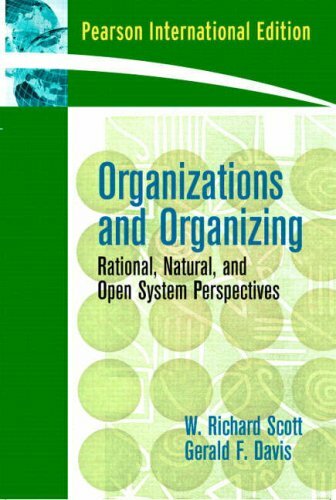 Organizations and Organizing: Rational, Natural and Open Systems 1/e, covers the early history of organization studies, provides a comprehensive framework for comparing competing theoretical paradigms, and addresses major developments in the most recent decade. 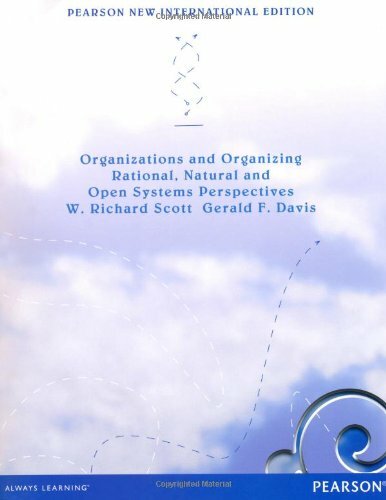 Its scholarly yet accessible conceptual framework encourages our diverse scholarly community to come together to consider common issues and problems.